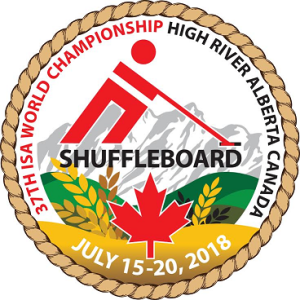 High River AB Hosts the 37th ISA beginning just 10 Days From To-day!! Remember, High River AB, the location of the 37th ISA is situated right in the Wild West!! Some of you may have attended the Calgary Stampede, the epitome of Wild West Behaviour; if you have, I need say no more. The organizers of the ISA Event tell me that the “37th” will have some of the Western Spirit, some of the Western Adventure!! We, at “The Shuffler” will endeavour to capture some of that spirit, some of that adventure.